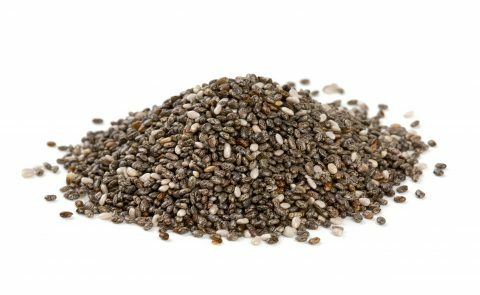 Chia seeds have a high content of essential fat acids, anti-oxidants, vitamin B, calcium, magnesium, potassium, phosphorous, iron, zinc and manganese. It also boasts a considerable amount of soluble fiber, which slows down the rate of glucose in the blood of diabetics and also reduces the absorption of cholesterol. Chia is gluten-free and may be consumed by celiacs. Chia is being used in a wide variety of products in the United States including cookies, crisps, muesli and drinks. In Europe its growth has been slower and is mainly sold packed in bags or small sachets. The reason for this slower growth is predominately down to the fact that Chia is considered a Novel Food and importers need to gain approval to import Chia. Voicevale has a Novelty Food Licence and has been approved to import Chia into Europe.